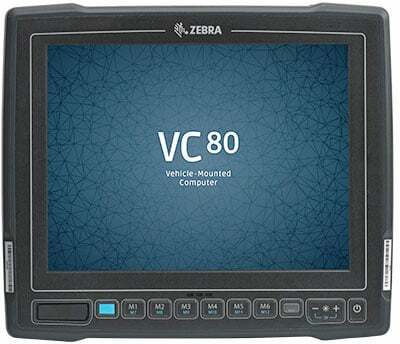 With the VC80, you can give operators in material handling vehicles mobile access to the desktop applications they need to complete tasks faster and more accurately. 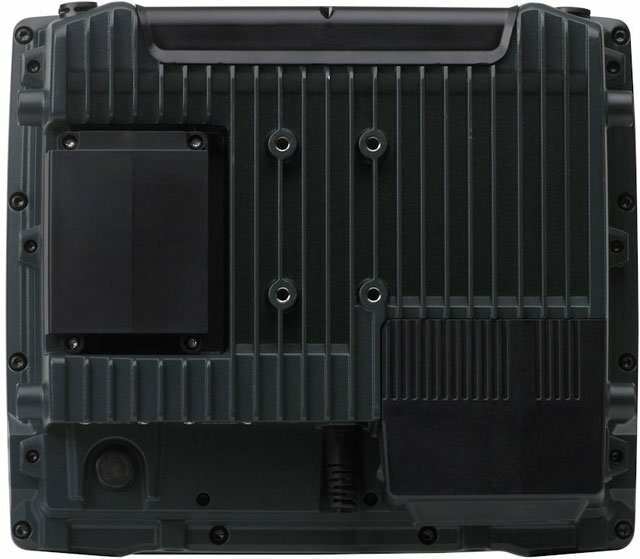 You get full Windows support in a super rugged design built for your toughest indoor and outdoor environments - from warehouses and distribution centers to airports, seaports, railway yards and more - plus the fastest wireless connections available to keep workers connected to your data and business applications. And with its compact design and flexible mounting options, it"s easy to install in forklifts, clamp trucks, yard mules, cranes and more. 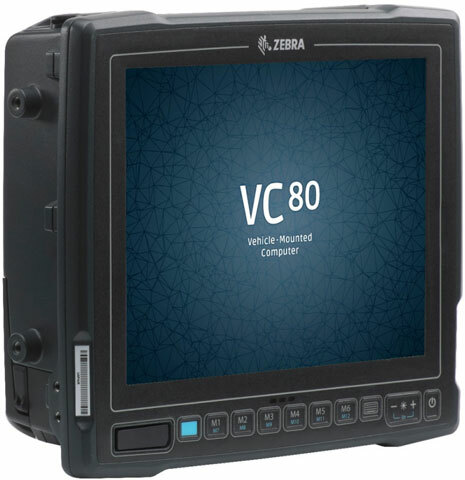 The VC80 - real desktop power for your material handling vehicles. 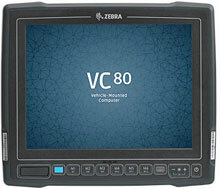 The Zebra VC8010SSAA11CAAAXX is also known as ZEB-VC8010SSAA11CAAA	.